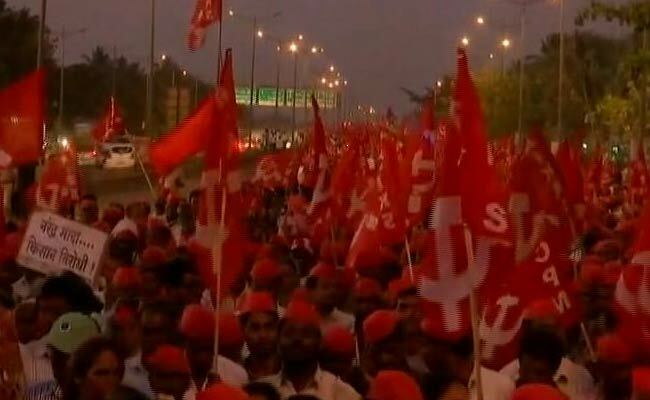 MUMBAI: After walking with blistered feet for about 180 km in the blazing sun over the last six days, thousands of farmers from Maharashtra's Nashik district entered Mumbai on Sunday, turning the arterial roads of India's financial capital into a sea of red. Their numbers swelled from 35,000 to 50,000 over the day, the organisers said. 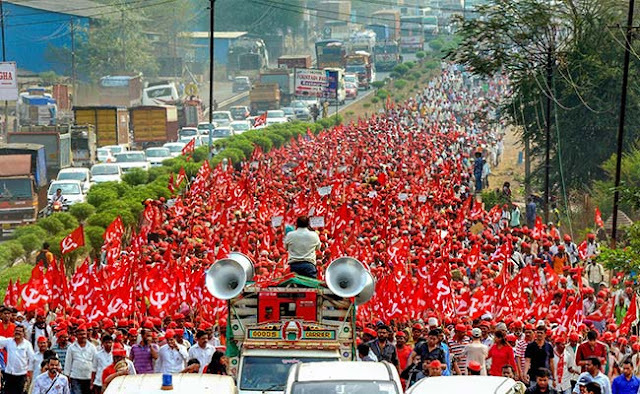 In November last year, the Devendra Fadnavis government had announced loan waiver for farmers after the state witnessed a 10-day long protest by farmers. 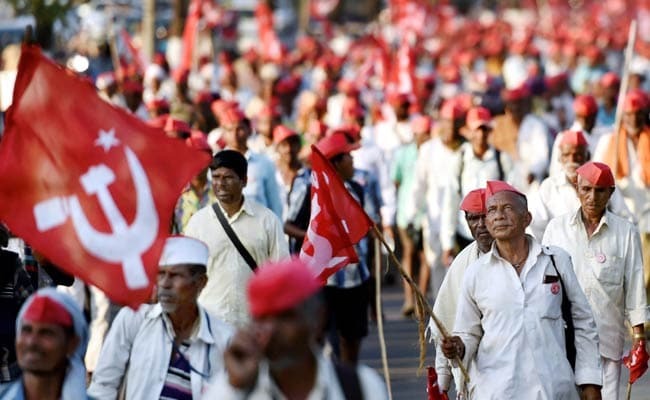 Without mentioning figures or who would be eligible, he had promised that it would be the "biggest loan waiver in Maharashtra's history". Last month, state Governor Vidyasagar Rao told the state assembly that said the government has transferred more than Rs. 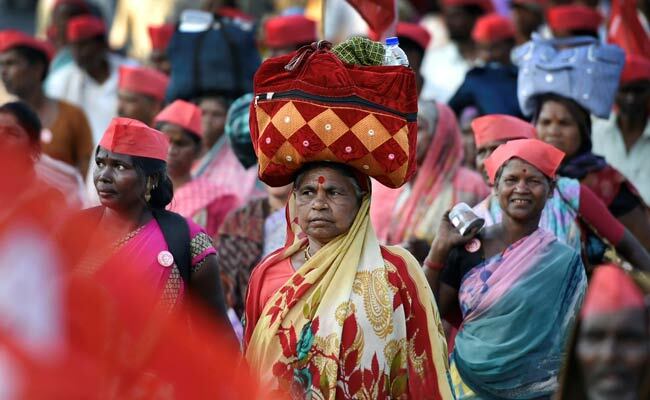 12,000 crore into bank accounts of more than 31 lakh farmers.